BamAzadi: Please take the message of the Protesters against the Velayat-e-Faqih Dictatorship to all the people of world. Please take the message of the Protesters against the Velayat-e-Faqih Dictatorship to all the people of world. During this critical and tragic time, the Iranian people are suffering enormously from intense economic pressures now aggravated by new external sanctions on the country, suffocating political and social restrictions, and complete media censorship. 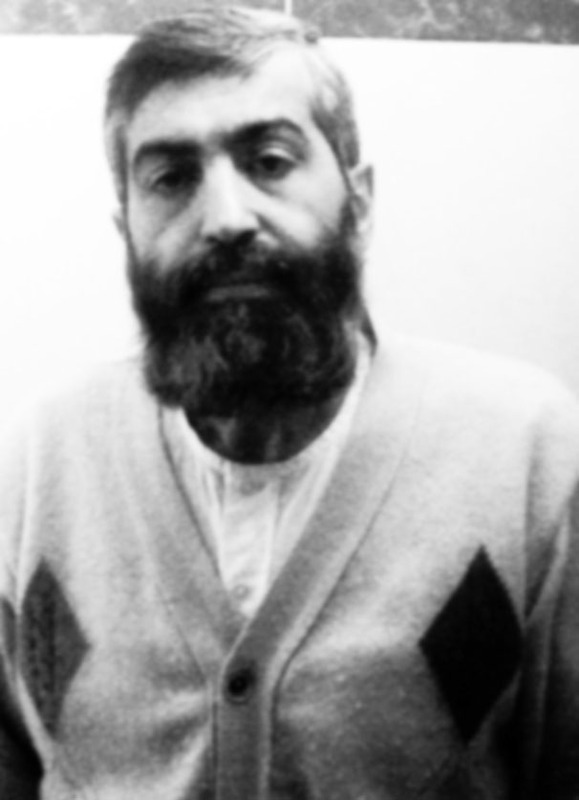 Mr. Kazemeini Boroujerdi, spiritual leader and prisoner of conscience, has constantly defended the Iranian people and their right to freedom, justice and peace. Yet he continuously stresses that without extensive media coverage of the Iranian people’s plight, as well as their demonstrations and my and the campaigns of others for freedom, justice and peace, the crimes and violence of this illegitimate and brutal regime will continue unabated, and the severely troubled situation of the Iranian people will never improve. He has bravely sent this message from within the prison to request that all reporters, journalists and media administrators regularly broadcast news about the Iranian people to the world. Their perceived silence is actually the result of media censorship within the country and the fear of brutal retaliation for anyone speaking against the regime. As a spiritual leader who asked for freedom of speech, thought and press, I have been jailed for 7 years by the Iranian authoritarian regime in brutal prisons. I am slowly dying here from a horrific death and have been banned from having medication, treatment or access to a lawyer. My only fault is defending peace, justice and liberation in the view of dictatorial rule. The authoritarian rulers are angry because of my opposition to political Islam. Therefore, physical and psychological tortures of my family are being done in order to annihilate me. I request you from within the bars and locks of Evin prison to send the voice of protesters against violence and atrocities of Velayat-e-Faghih and to notify all of mankind of which for 33 years this administrations crimes against humanity. Mass media in Iran, under the severe control of security agents is publishing fake economic and credit Statistics to silence the oppressed and plundered people for a while longer. Public Radio and television have false role like sedatives and are seeking to expand unawareness and public coma from confronting the facts and imposing to sick and suffering people all the macroeconomic costs of consolidating unrealistic thoughts. Who would believe that a rich nation such as Iran became as one of the major centers for poverty, drug addiction, divorce, unemployment and premature and abnormal death? With all this suffering existing in Iran and the silence of the majority of the common people, is it not a sign of abundance of governmental suppression such as Iron Guard, and so much fear? Hereby I would like to request to have a News Media Representative of whom could provide comprehensive in depth coverage regarding the censorship of information relating to all political and religious prisoners currently detained within Iran's prison system.